Bees, Blossom and a Fat Baby Bird. 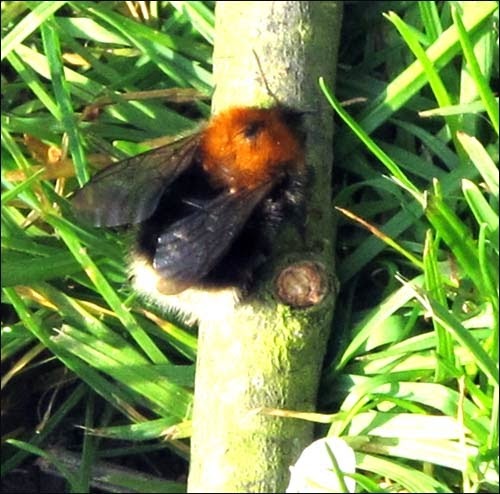 I am busy working away on some prints and other things but last week I saw the first bees in the Garden for 2015. I have a small winter honey suckle outside the kitchen door and 4 honey bees were backwards and forwards on a sunny warm afternoon. Huraahhhhh.. It is cause for much rejoicing and worthy of recording. On Saturday we went into Cambridge and had look round the fascinating Museum of Archaeology and Anthropology. As well as an excellent small print show (see The Power of Paper), the small museum is stuffed with fascinating and very sketch-able things. Favourite on Saturday was the exquisite baby bird carving. It does not have a label but is in a case which invites the viewer to make up their own minds about the possible story behind the enigmatic objects it contains. It looks Japanese in its elegant simplicity. Anyway it has all made Spring seem not too far away now ! Earlier in the autumn there was a bright green spindly legged cricket in the wardrobe. They are strange and wonderful things. There are quite a few in the Garden in the summer, and of course grasshoppers are all around the reservoir. I am planning a series of prints of singing, chirping, humming things for a woodland project and have been blogging these over on the blog I share with Sue. I have been planning a few prints and sometime soon a small booklet might appear but for now No1 lino block and proof print. I have taken quite a bit of artistic license with this “grasshopper” but it’s fine for some more experiments and does have some of the essence of the sketches and grasshoppery-ness about it. 4 more to come ..